Mick Lay, Chairman – Mr. Lay was employed by Stewart & Stevenson for over forty-two years. When he retired, he held the position of government sales, parts, and service. 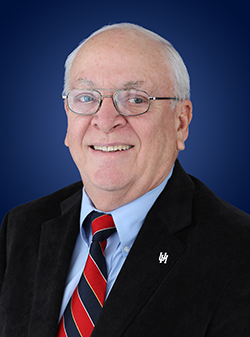 Mr. Lay has been a member of Space City Credit Union since 1972 and a director since 1975. Mr. Lay holds a BA in Management from the University of Houston. Stephen A. Hines, Vice Chairman – Mr. Hines had been employed with Stewart & Stevenson for over twenty years and was the Vice President of Human Resources. Currently, Mr. Hines is the Director of Human Resources for Calpine Corporation in Houston, Texas. 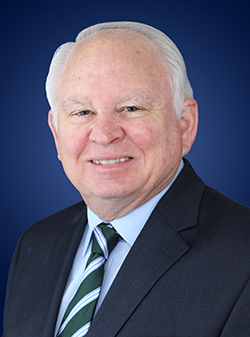 Mr. Hines first joined Space City CU as a member in 1983 and was elected to the board of directors in 1984 where he now serves as Vice Chairman. Mr. Hines holds a BA from the University of Texas and an MBA from Texas A&I University, Kingsville. Jerry Garcia, Treasurer– After 35 years of service Mr. Garcia recently retired from Stewart & Stevenson. Most recently he was the Production Manager of Marketing Services. 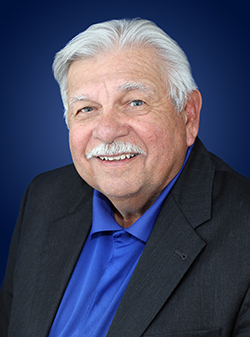 Mr. Garcia has been a member of Space City Credit Union for 30 years and has faithfully served on the Space City Credit Union Board of Directors since 1979 where he currently holds the position of Treasurer. Judy Langford, Secretary – Mrs. Langford was employed by Stewart & Stevenson for 26 years until the Turbine Division of S&S was acquired by General Electric where she has been employed for 13 years. She currently holds the position of Production Planner for the manufacturing portion of gas turbine packaging. 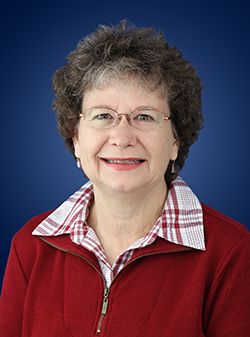 Mrs. Langford has been a member of the Space City Credit Union since 1973 and a director for 25 years and serves as Secretary for the Board of Directors. John L. (Jack) Patton, Assistant Secretary – Mr. Patton retired from General Electric after 18 years with GE / Stewart & Stevenson Gas Turbine Division in 2008. He held various positions, including Director of Engineering and General Manager – Packaged Products. 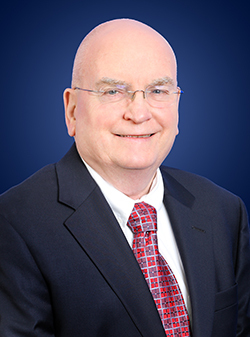 Mr. Patton has been a member of Space City Credit Union since 1992, on the Audit Committee since 2008, and was appointed to the Board of Directors as Assistant Secretary in 2011. He holds a BS in Engineering from the University of the Pacific and MS in Engineering from the University of Arizona. Mr. Patton has also been involved in several Condominium Boards, currently serving as President of a Condominium Association in Colorado. He is also currently a deacon at his church. Mr. Patton also stays active with golf, snow skiing and biking/walking. Mark Heitker, Director – Mr. Heitker joined the Space City CU Board of Directors in July 2012 following the merger with Independence Parkway Federal CU. He was a member of the IP FCU Board of Directors for 6 years serving as both treasurer and vice chairman. He is currently a senior Technical Service Advisor based at the INEOS Olefins & Polymers Technical Center in LaPorte, having first joined our credit union and Soltex Polymers (the predecessor to Ineos) in 1980. Mark also serves on the Board of Directors of the Society of Plastics Engineers Blow Molding Division where he is the scholarship chairman. He holds a BS in Engineering from Texas A&M University. 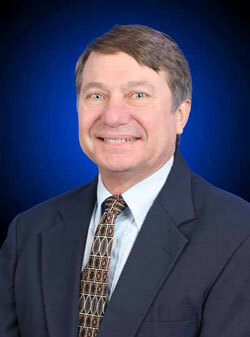 Byron Hodges, Director – Byron Hodges was employed by Solvay North America as a senior systems analyst in the IS Department before retiring in 2011 after 30 years with the company. He was a member of the Soltex Federal Credit Union (Independence Parkway Federal Credit Union) for 32 years (Board Member for 5, Treasurer for 2 years, Secretary for 1 year) before merging with Space City Credit Union). He has served on the Space City Credit Union Board since the merger, and also serves on the Solvay Annuitants Board. Mr. Hodges holds a Bachelor of Science degree from Oklahoma State University. Craig Rohden, President/CEO – Mr. Rohden joined the credit union industry in 1989. In 1994, he was hired by Space City Credit Union to serve as the President/CEO. Since then the credit union has seen significant growth. 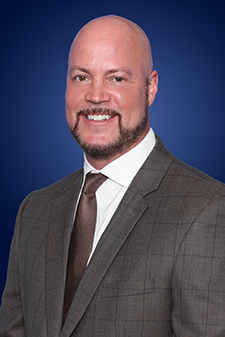 Additionally, Mr. Rohden is active in the credit union community and has held positions on the Board of Directors of the Credit Union Manager’s Association and the Houston Chapter of Credit Unions. He also serves on the board of the Greater East End Management District and is active in the Chamber of Commerce. 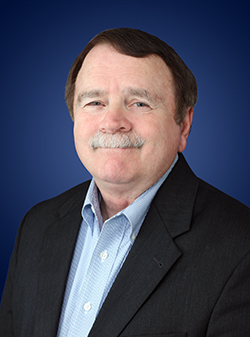 Mr. Rohden attended Texas State University and Letourneau University and holds a Bachelors of Business Management. He was appointed to the Space City Board of Directors in 2001. Bob Sander has been employed by INEOS since 1976 and currently holds the position of Sr. Consulting Engineer. He holds a BS in Chemical Engineering from the University of Michigan in Ann Arbor. 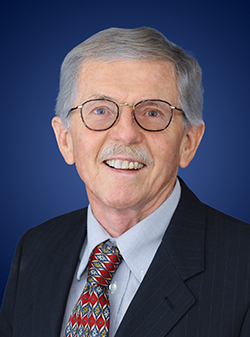 In 1976, Mr. Sander joined Independence Parkway Federal Credit Union, and in 1979 joined the board. In 2012, Independence Parkway Federal Credit Union merged with Space City Credit Union, and Mr. Sander retained his board seat. 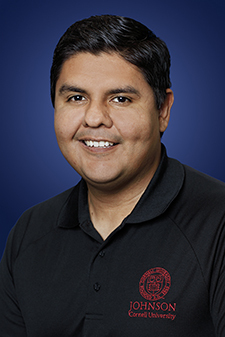 Rod Tejeda - Mr. Tejeda joined the Space City CU Audit Committee in January of 2017. He obtained both Bachelor’s and Master’s degrees in Accounting from University of Houston, and also earned a Master’s in Business Administration from the Johnson Graduate School of Management at Cornell University in 2013. Mr. Tejeda is currently the CFO for LK Industries (a manufacturing firm and laboratory), and has more than 11 years in Accounting and Auditing experience. Matt Hayslip has been a member of Space City Credit Union since 2000. 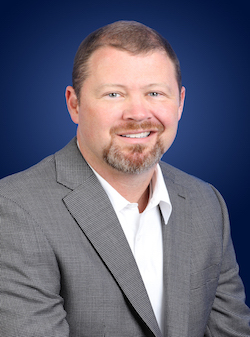 He obtained a Bachelor of Science in Industrial Distribution from Texas A&M, and his experience includes 13 years of selling and network data storage solutions. He enjoys volunteering for the City of Houston Parking Enforcement Program and Child Advocates of Fort Bend County.